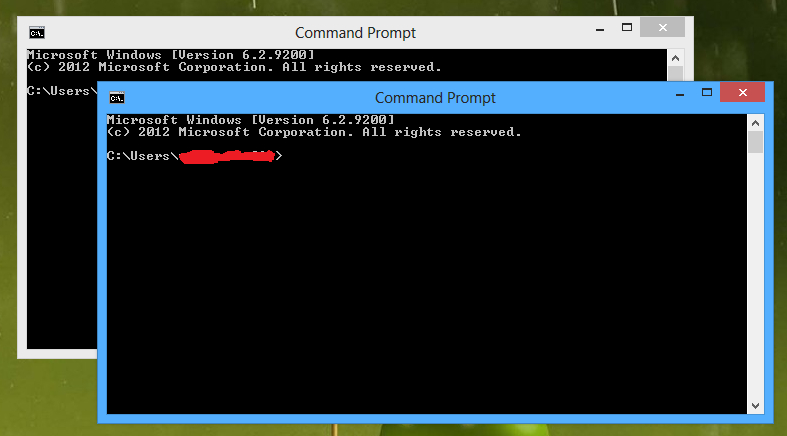 One good thing to do when working with the command prompt on windows (also known as CMD) is to change its window title. I got this little trick which does the job from a blog on the Microsoft MSDN website. If you have 10 or more windows like this, then it becomes difficult to manage and work efficiently.